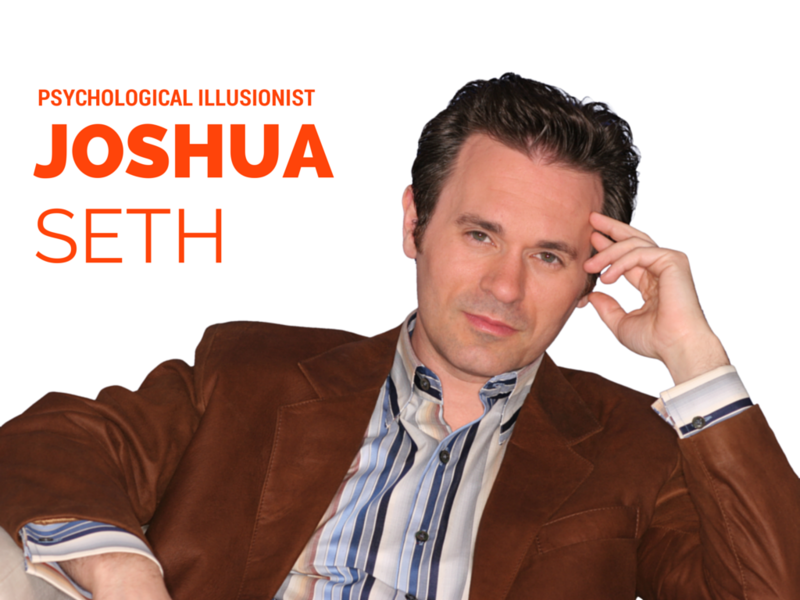 With his unique combination of comedy and magic, Jean Boucher is one of the most versatile corporate magicians working today. He consistently holds the full attention of his audiences with hilariously shocking illusions, tongue-in-cheek renditions of classic magic and good-natured audience participation. Tony Albano, a comic magician, will transform the stage into a whirlwind of fun and mystery. 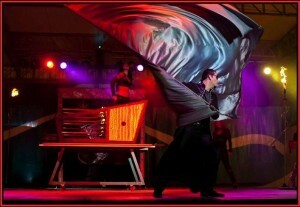 This high-energy act has all the mystique of a magic show mixed with an air of enticing humor. 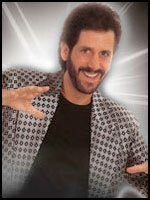 Tony is known as both a comedian-magician and a magician-comedian which makes his show absolutely entertaining! 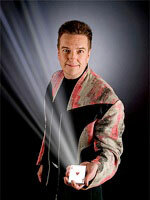 Gary’s masterful skill in the tree major categories of magic; Sleight-of-Hand, Stage Magic, and Grand Illusion, has taken him around the world performing for the most discriminating audiences. 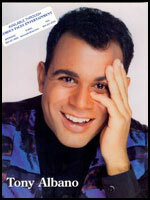 He recently had the pleasure of performing for Regis Philbin, Chevy Chase, Mike Wallace and the incomparable Mohammad Ali.